You can now have easy access to a full size keyboard anywhere, anytime. 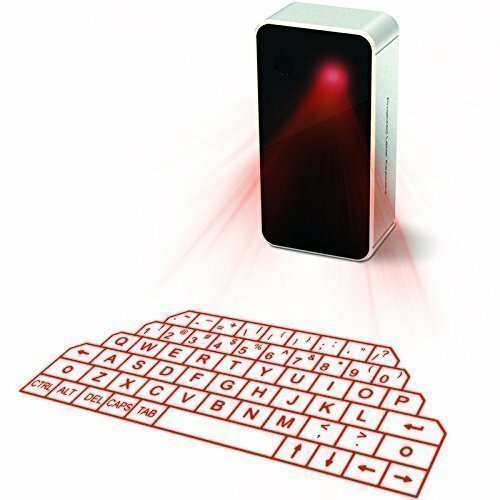 This virtual infrared keyboard gives you the functionality of a typical full size keyboard which you can use on the go. Simply pair it to your IPhone, Smartphone, laptop or tablet and type away. This device is also user friendly with it’s Bluetooth wireless capabilities.